Meet demand with robust retail inventory management software. Gain an edge and respond quickly to customer needs. Our POS inventory system gives you unparalleled control and the ability to easily manage stock across your enterprise. You have complete control over your item information and hierarchy. Your inventory is never out-of-date. Respond quickly and accurately to meet demand. View items in up to three dimensions, perfect for apparel and footwear. 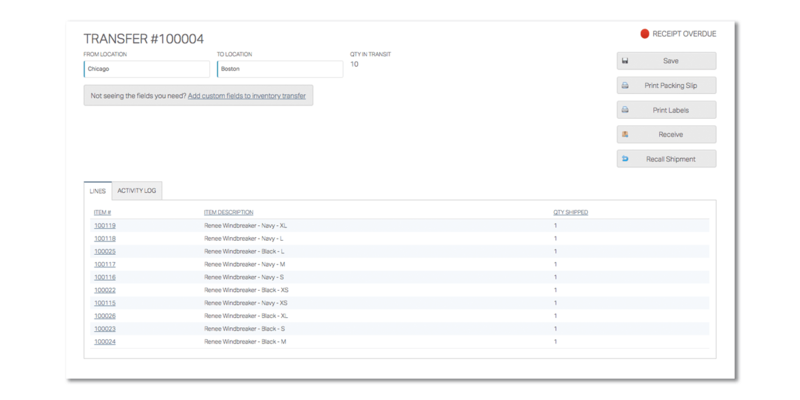 Enterprise-grade inventory features, like transfers and counts are built in. 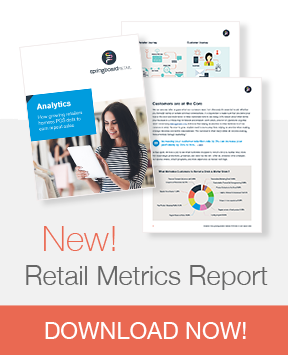 Retail inventory tools that give you the visibility to stay agile and proactive. Whether you have a single store or multiple stores, inventory visibility is critical. With Springboard's point of sale retail inventory management system, see the status and comprehensive history of any item across all of your stores in real-time. Our enterprise-grade features and customizability allow you to be responsive in meeting customer demand and proactive in your planning. Get started quickly. Create individual items directly in the POS inventory software or import items in bulk with our spreadsheet import tool. "We chose Springboard for its ability to help us manage inventory and meet customer requests, and to quickly identify our best selling merchandise." Springboard's retail inventory management tools feature enterprise-grade functionality, empowering your team to manage product more effectively. See inventory across all channels and build custom inventory reports that help you sell more, profitably. See a complete list of our POS and retail management features. Create custom SmartFields at the item level. Choose what data is essential to your business (and then report on it). You have complete control over the simplicity or depth of your merchandise data. Whether you add items individually or bulk upload, we make it easy and intuitive. Our import tool is dynamic and allows you to make adjustments during the import. Give customers the ability to create something special with Springboard’s product personalization functionality. 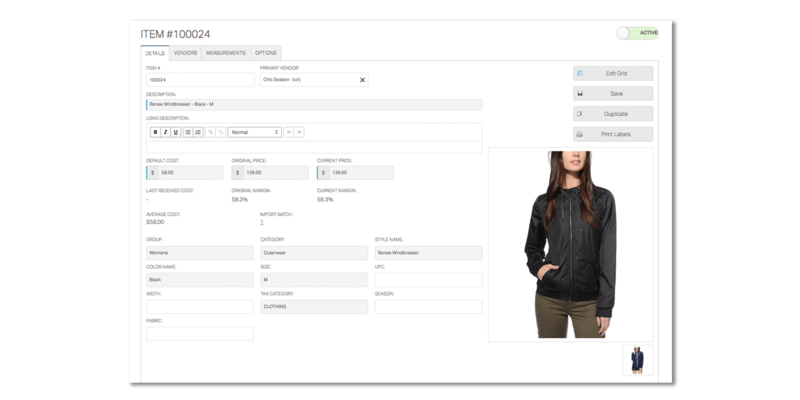 This feature, exclusive to Springboard Retail, allows for the seamless addition of non-inventoried options.